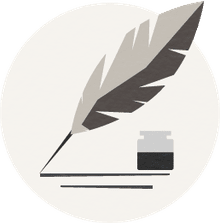 "Diary of a Wimpy Kid: Dog Days" is the fourth book in Jeff Kinney’s humorous series of books about middle school student Greg Heffley and his trials and tribulations, most of which are of his own making. Once again, as he did in "Diary of a Wimpy Kid," "Diary of a Wimpy Kid: Rodrick Rules," and "Diary of a Wimpy Kid: The Last Straw," Jeff Kinney has created, in words and pictures, an amusing “novel in cartoons,” although the summer setting does not allow for the scope of humor that a school year middle school setting does. As in the other books in the series, the emphasis in "Diary of a Wimpy Kid: Dog Days" is on the general goofiness that comes with being a self-centered adolescent and the often unexpected (at least, to Greg) results. The format of "Diary of a Wimpy Kid" has remained consistent throughout the series. Lined pages and Greg's pen and ink sketches and cartoons work together to make the book seem like an actual diary, or as Greg would emphasize, “a journal.” The fact that Greg has a somewhat goofy outlook on life and is always trying to work everything out to his benefit and justify his actions makes the diary format particularly effective. Each of the earlier books in the series focuses on Greg's daily life at home and at school. Each book also tends to focus on a particular family member and Greg's problems with them. In the first book, it's Greg's little brother, Manny, who "never gets in trouble, even if he really deserves it." While Greg also complains about Rodrick, his older brother, Rodrick doesn't take center stage until the second book, "Diary of a Wimpy Kid: Rodrick Rules." In the third book in the series, the conflict between Greg's father's expectations and Greg's wishes is emphasized. It's no surprise, then, to find Greg and his mother at odds in "Diary of a Wimpy Kid: Dog Days," but there are also some major conflicts with his dad. What a surprise it is to find all the action set in the summer rather than during the school year. According to Jeff Kinney, “I’m very excited about 'Dog Days' because it takes Greg out of the school setting for the first time. It’s been a lot of fun to write about the Heffley summer vacation.” (7/23/09 media release) However, the book loses something by not being set during the school year and not including the usual interaction between Rodrick and his brother. It's summer and Greg is looking forward to doing whatever he wants, with an emphasis on staying indoors and playing video games. Unfortunately, that is not at all his mother's idea of summer fun. 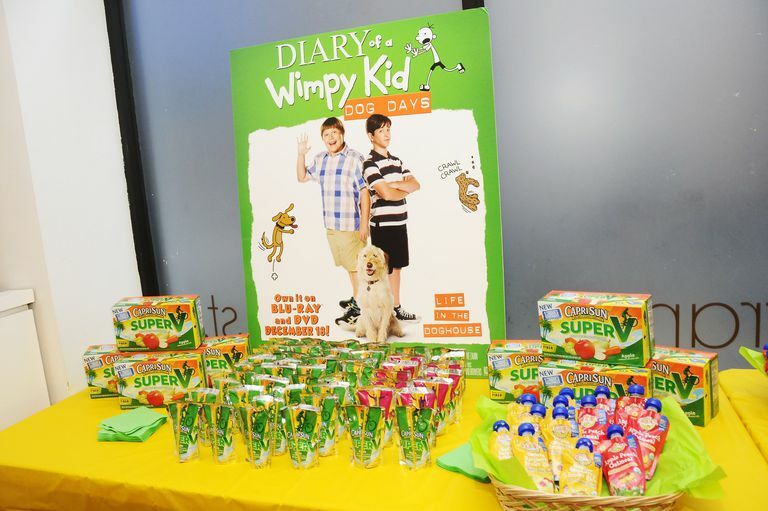 The difference between Greg's vision of the perfect summer and the reality is the focus of "Diary of a Wimpy Kid: Dog Days." For an overview of all of the books in the series, see my article DIary of a Wimpy KId: Summaries and the New Book.